Graham Collier proprietor of Top Coat Decorating Services has been a valued member of the WIGAN COUNCIL’S GOOD TRADERS SCHEME since it was founded 5 years ago, and has won the award for consistent high standard of customer feedback on a regular basis. Top Coat Decorating Services will always aim to minimise distribution to your family home and life, dust sheets are plenty full so covering your flooring, furniture and belongings is always top priority. Hoovering and tidying after every session is also on the agenda. Work will be carried out to your specification, schedules and will ensure that the job is done on time. 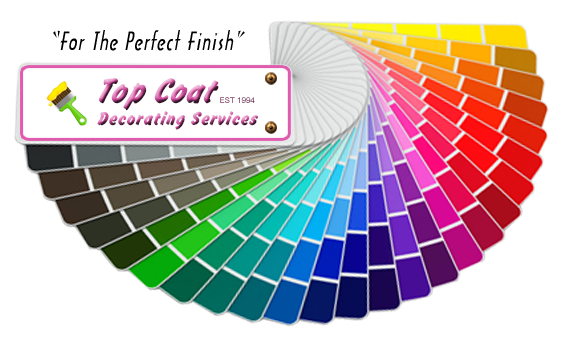 Top Coat Decorating Services “For The Perfect Finish”.